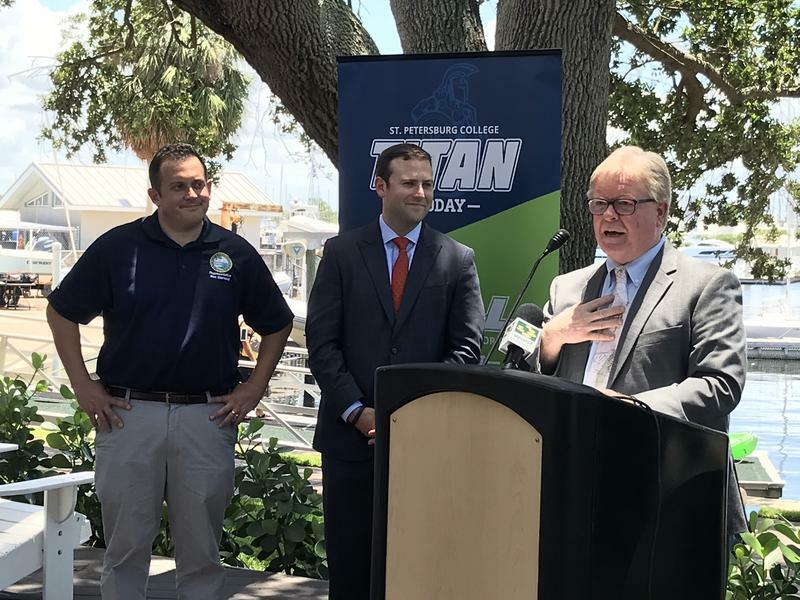 The University of South Florida St. Petersburg announced a plan Wednesday to expand scholarship programs for students from Pinellas County. 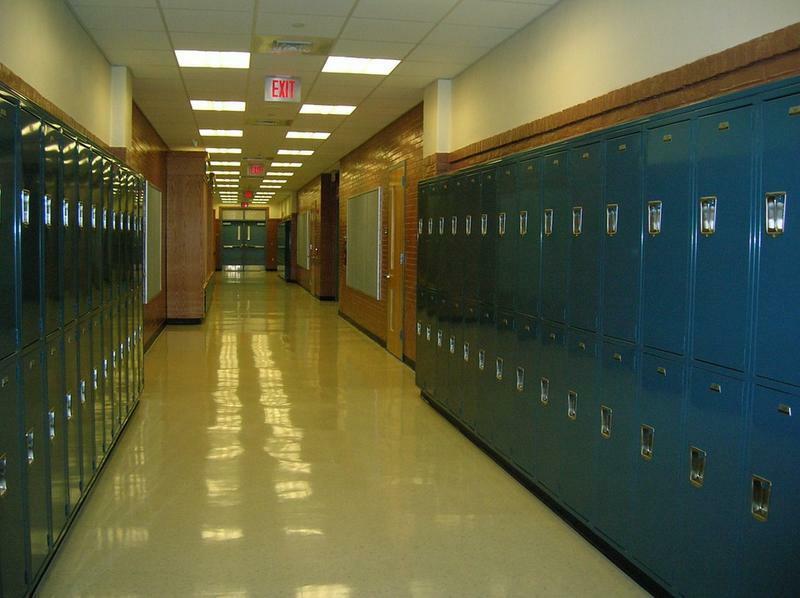 Starting this fall, public school students in Pinellas County can sleep in a little longer. 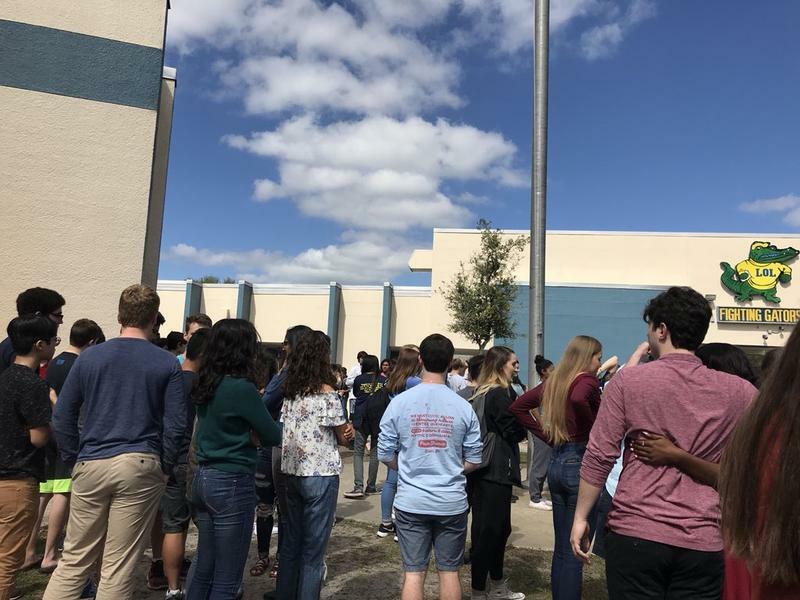 Pinellas County Schools face a massive budget deficit in the wake of new legislation spurred by the Parkland shooting. 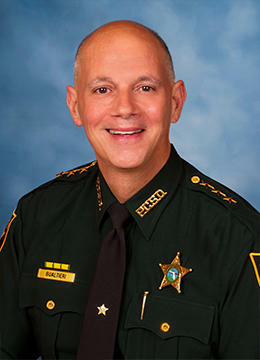 The law requires school safety officers to be assigned to every public school in Florida. While the flu is causing problems around the country, the number of students and teachers infected in Pinellas County has increased this year. 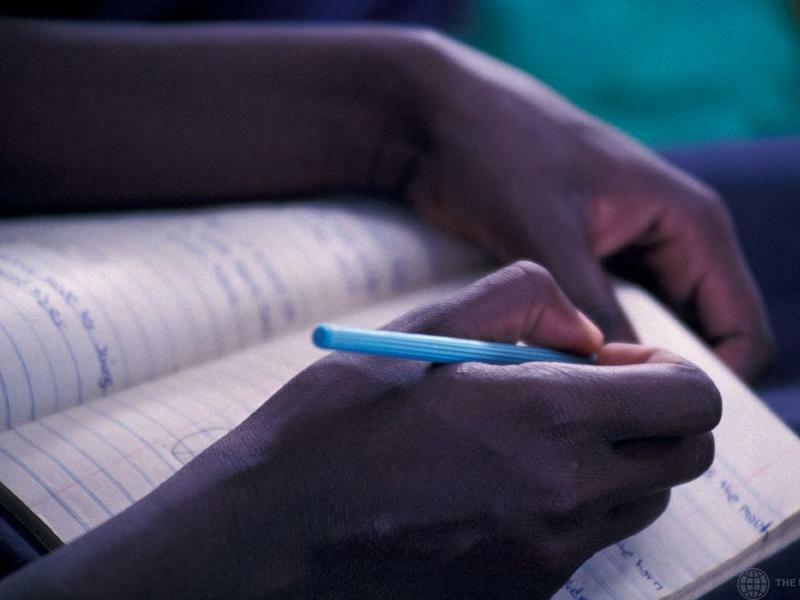 A report released Wednesday gave a first look at efforts to improve the achievement of minority students in Pinellas County schools. A St. Petersburg teacher was surprised with an award and a $25,000 prize during an all-school assembly Thursday. Lukas Hefty, a science and math coordinator at Douglas Jamerson Jr. Elementary School, is Florida's only recipient of the national Milken Educator Awards. Its aim is to encourage early to mid-career education professionals. 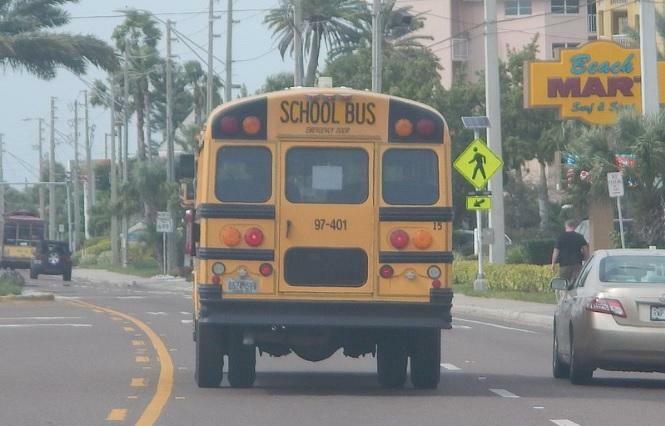 The Pinellas County School District is investigating a trio of school bus accidents that occurred Tuesday. On the first day back to school following winter break, one school bus driver was charged with a DUI after her bus was rear-ended. Authorities say three Pinellas County school buses crashed on the first day back from winter break, although no students were injured. 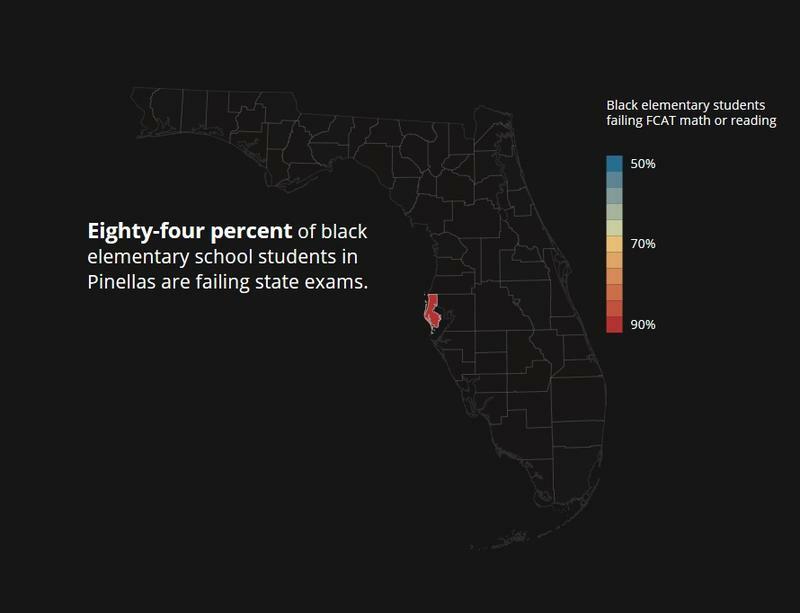 The U.S. Department of Education has launched an investigation into the “disproportionate discipline” of black students and students with disabilities at Pinellas County Schools. 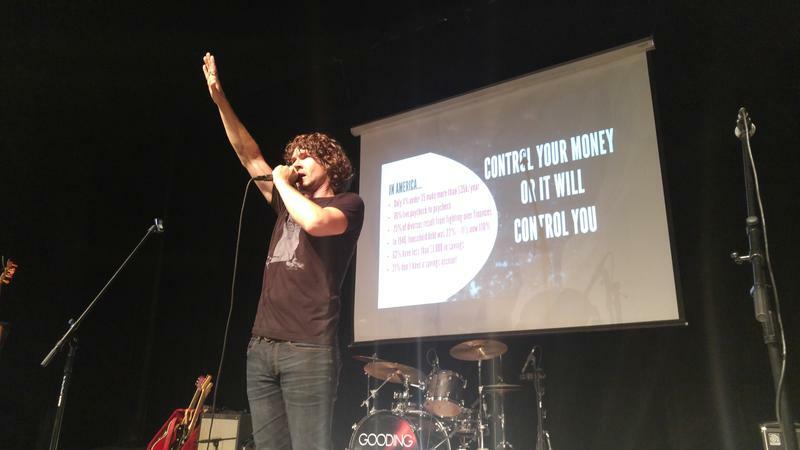 If you're giving a PowerPoint presentation to hundreds of teenagers and the focus is financial literacy, you might want to consider booking a rock band as the opening act. About 115 music students from Seminole Middle School are on stage taking direction from Sarah Charness-- a classically trained violinist who seems more like a rock star. 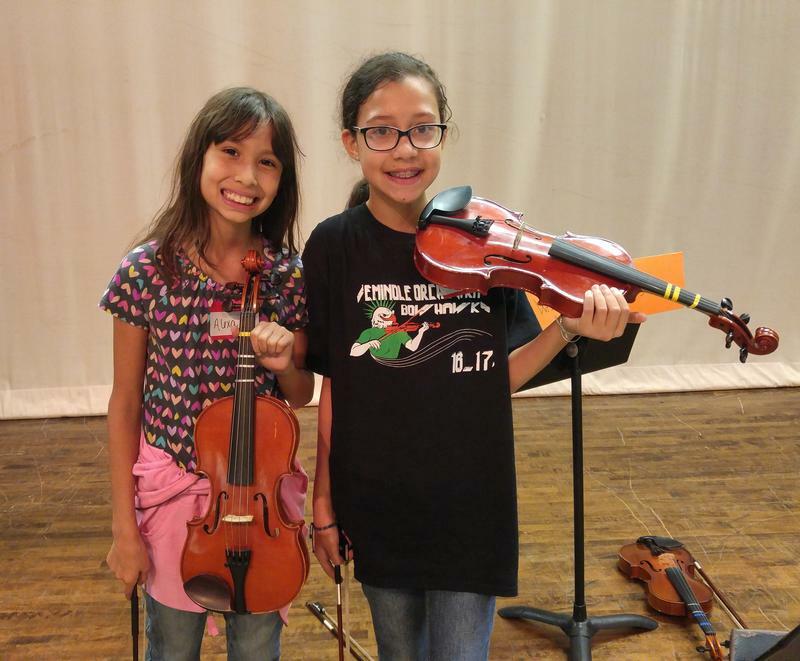 Maybe it’s her hot pink electric violin or the fact that she's played Madison Square Garden, but either way she's grabbed the students’ attention as she coaches them on how to end a song with flourish by raising their bows in the air. 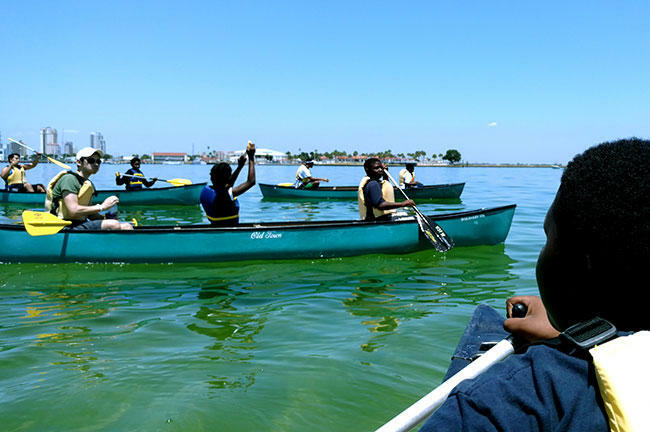 WUSF 89.7 University Beat radio report on the Fairmount Park Elementary school-USFSP canoe trip on Tampa Bay. 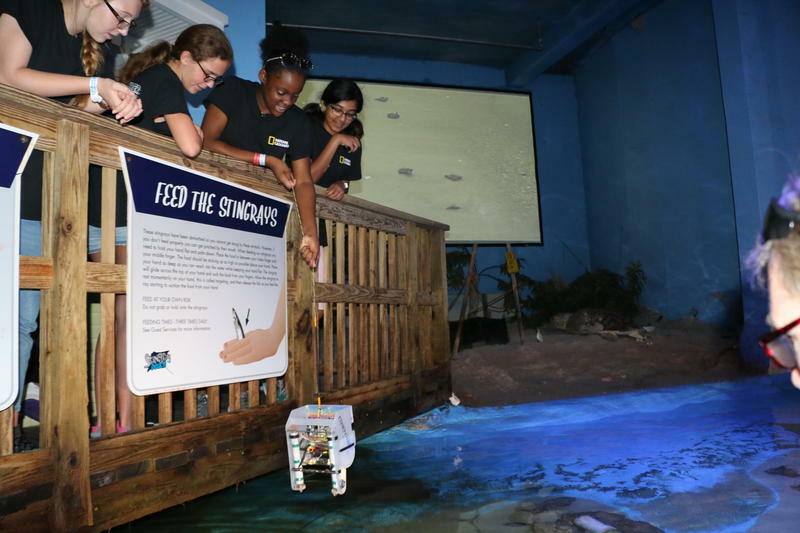 The upcoming end of the school year was the perfect reason for students from USF St. Petersburg and Fairmount Park Elementary School to hit Tampa Bay recently. The day brought together students from USFSP’s College of Education and Outdoor Leadership Program and about a dozen high-performing fifth graders from the St. Petersburg-based school. 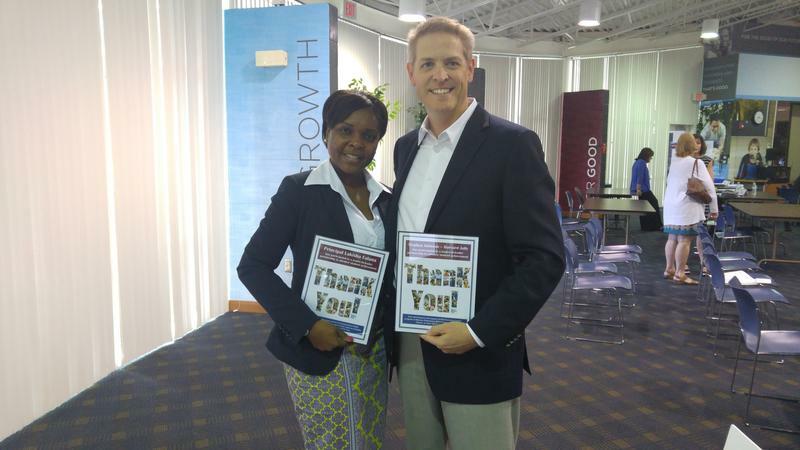 Pinellas County School principals are getting some extra advice from local business leaders. The cohorts gathered in Largo Wednesday to share what they’ve learned as part of a statewide education initiative. The Executive PASS program teams a business leader and principal for a school year in an effort to improve school and student performance. 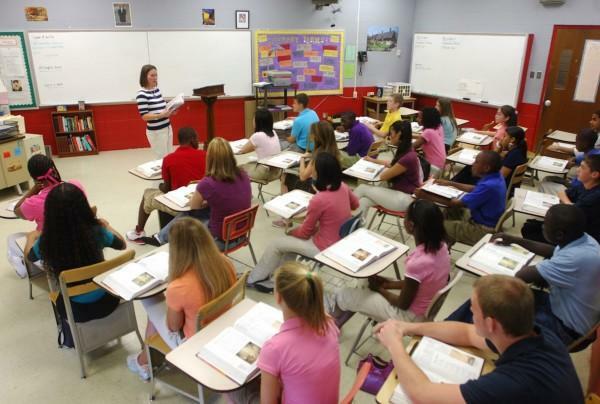 The program operates in about 125 schools in four Florida counties. 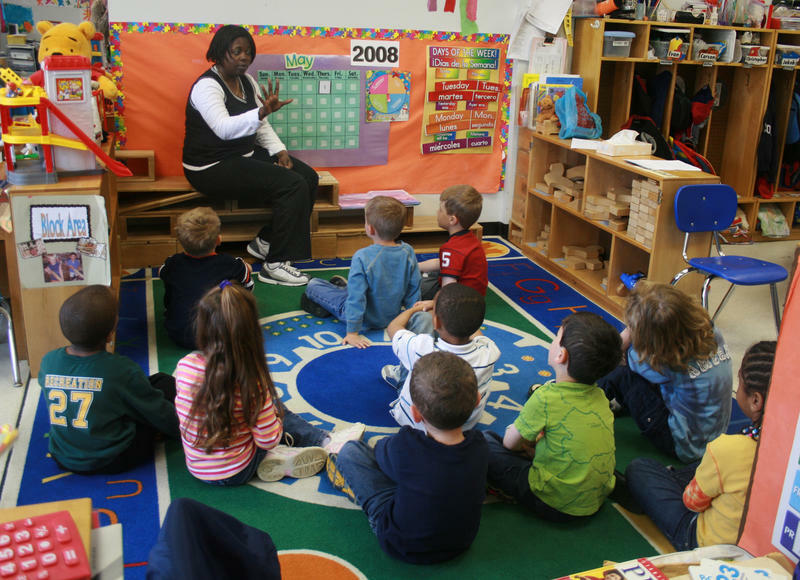 The U.S. Department of Education says it is launching a civil rights investigation into whether the Pinellas County School District is systematically discriminating against black children. At the beginning of each school year, making new students feel welcome and building a rapport with them is a big part of getting off to a smooth start. And at one Pinellas County middle school, teachers and staff aren't waiting for the students to come to them. It's no secret that not every student is excited about going back to school at the end of summer. On the first day of school some will be waiting at the bus stop with a backpack of new notebooks and a stomach full of butterflies. A day after the Pinellas County Schools Superintendent announced changes to five failing St. Petersburg elementary schools, the U.S. Department of Education has been asked to review county programs serving poor children. The Pinellas County School District has issued a response to a Tampa Bay Times investigation into the district's lowest performing schools -- saying, " the road to transformation begins with solutions, not blame." Tampa Bay Times Investigates Pinellas County's "Failure Factories"
During a time when many Florida counties were cutting back on summer school due to a lack of money, Pinellas County started expanding theirs using a combination of federal and state funds. And attendance over the past three summers has more than doubled. Across Florida, more than 288,000 students were enrolled in summer classes in 2014. 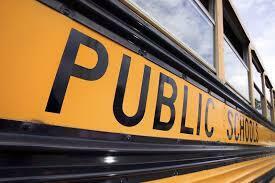 Nearly 15,000 of them are now enrolled in Pinellas County schools. 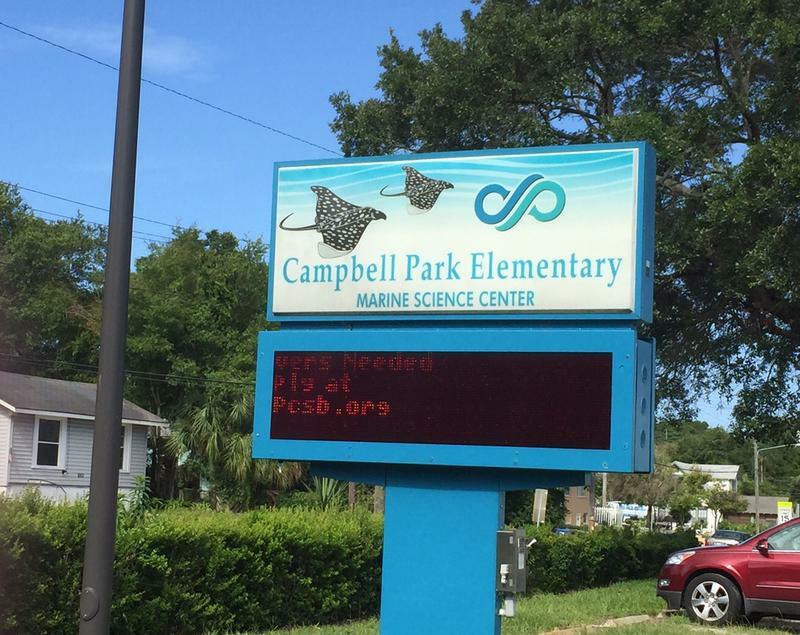 One of those is Campbell Park Elementary, where the Summer Bridge Program is now under way. A college education is generally considered a student's best shot at getting a good job these days, and it's often assumed most high schoolers are prepared to attend college. But there's one group that has been quietly excluded from that process. A program at the University of South Florida St. Petersburg is giving these students college experience that while it's not a traditional degree, it's giving them a head start on their career goals. We talk a lot about new media... and usually we're talking about things like blogs, "Facebook", "Twitter", "Tumblr" and the like. But what about robocalls -- automated phone calls -- especially from government agencies like boards of elections and school districts. Most kids are heading back to school in Florida next week. But before they can sit down in a classroom, many will have to sit down in the doctor's office for required vaccinations or a physical. Free back-to-school health fairs help parents who don't have an easy or affordable way to make sure their children get the health care they need. Health News Florida's Lottie Watts followed a family at a recent health fair at St. Petersburg College. That presents a dilemma for kids from families who are uninsured or underinsured. Lindsey Hernandez and her children have insurance through Medicaid. But that doesn't mean it's easy or convenient to get health care. At a back-to-school health fair last weekend at St. Petersburg College, four of her children got free physicals.